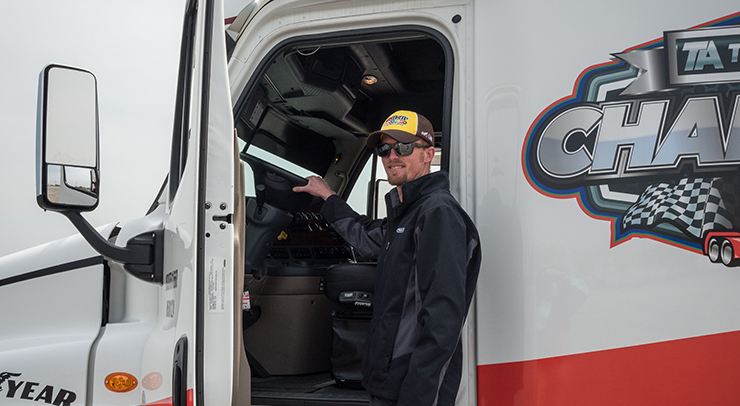 We're gearing up once again for a fun, exciting and successful MATS 2018! 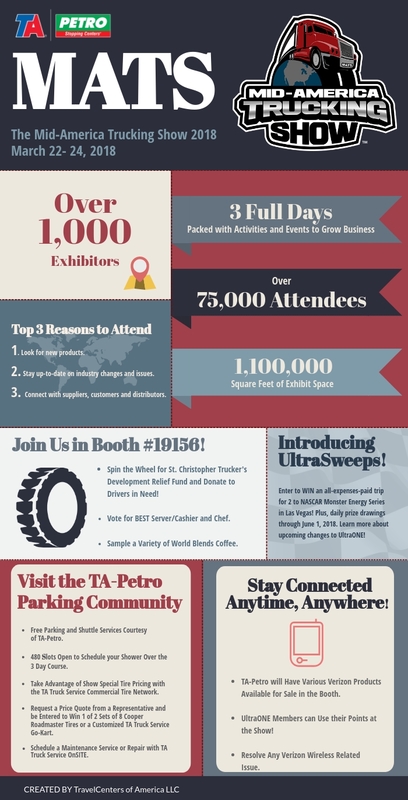 We want to keep you in the know on all the latest facts and figures on the show and our booth with our 2018 MATS Infographic. 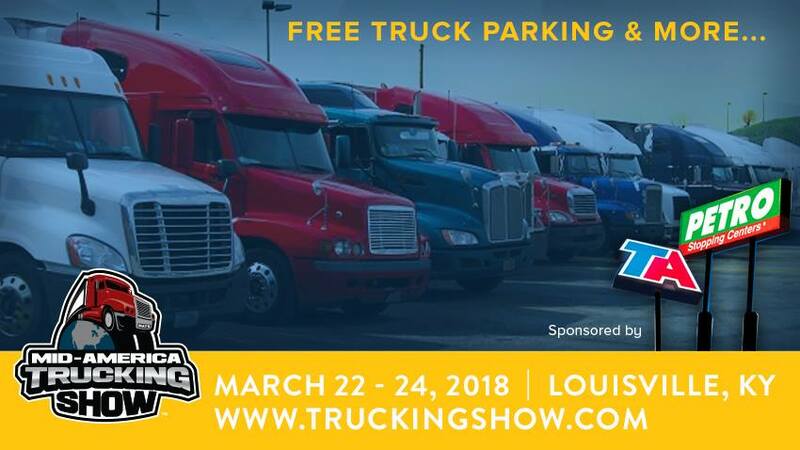 From morning coffee to live entertainment and informative seminars, we've go your go-to guide for everything going on at MATS 2018, the TA-Petro booth (#19156) and the TA-Petro Truck Parking Community.